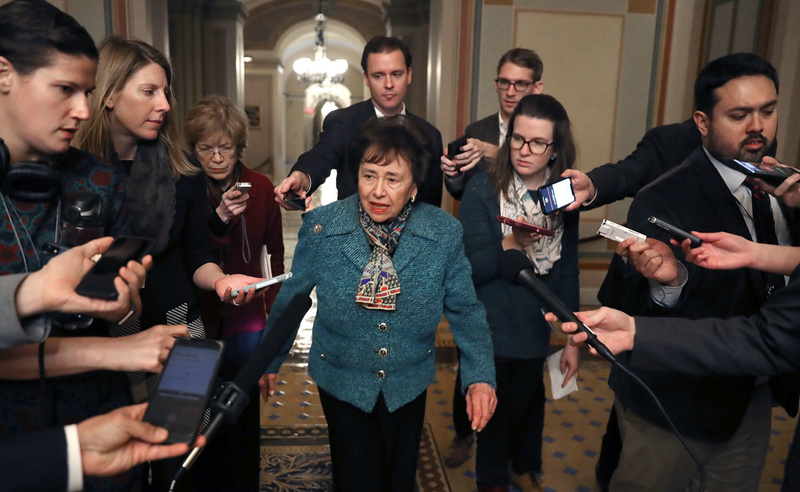 Rep. Nita Lowey, D-N.Y., walks to a bipartisan negotiation meeting Monday over securing the U.S. Southern border and keeping the U.S. government from shutting down. Lawmakers have joked that left alone, they could quickly cut a border security funding deal. 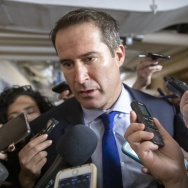 The wild card is, was and will remain Trump right up until he signs the remaining bills to fund the government. Asked what the chances are that the negotiations would produce a deal that the president would sign, White House acting chief of staff Mick Mulvaney would only say "more than zero." In the interview with All Things Considered, he added, "A shutdown is technically always on the table."